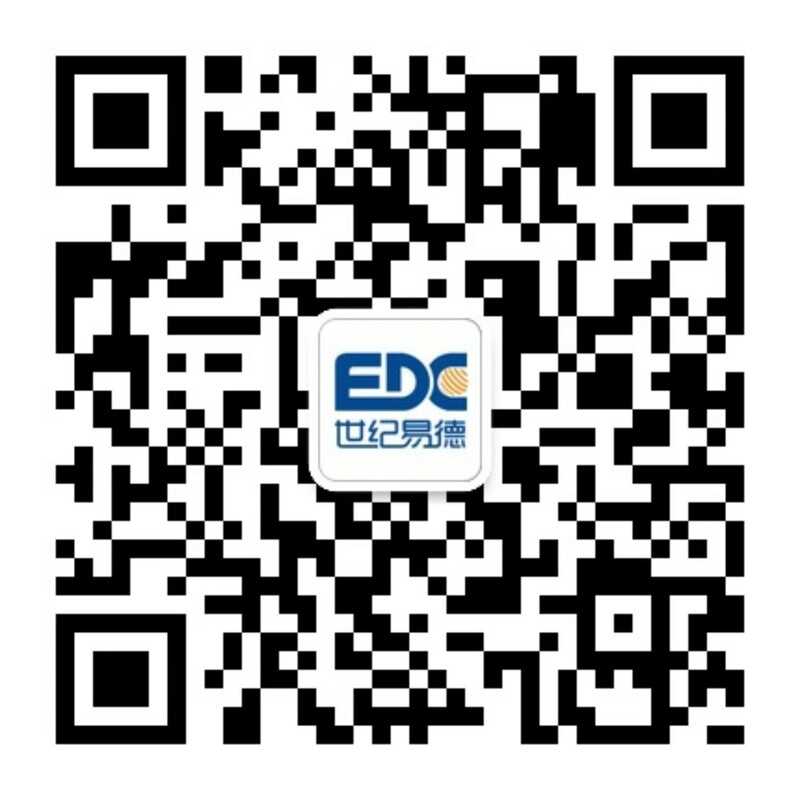 Century EDC Info-tech Co., Ltd. (Listing Code at Zhejiang Stock Exchange: 854050) was established by the recruited overseas high-end talent. Adopting the scientific and innovative “Internet plus language processing” mode, it is dedicated to be a new provider of global solutions in today’s Internet age. 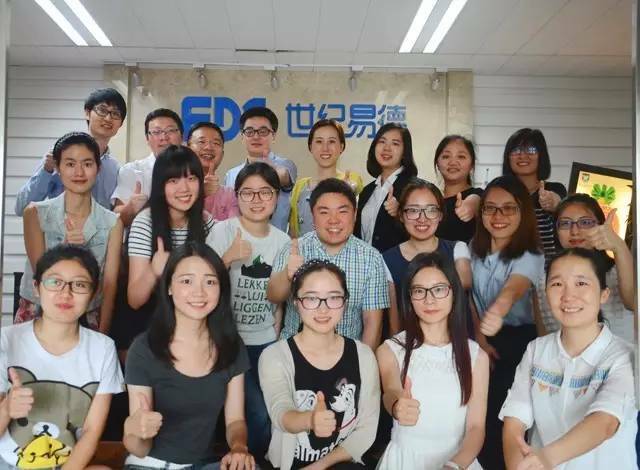 We provide large enterprise customers with integrated solutions with our powerful language service capability, including global expansion, international exhibitions and conferences, as well as international smart tourism.Engaging in overseas projects, international manufacturing introduction, major multinational cooperation, international conferences and other areas, EDC is dedicated to be the best partner of our customers during their globalization, helping them accelerate their internationalization process, strengthening their competitiveness in the global market and better realizing their international brand values. 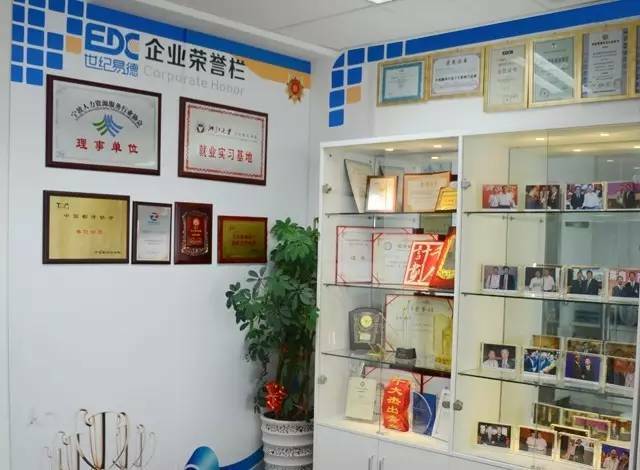 We provide service for multiple industries, such as international engineering, energy and chemicals, equipment manufacturing, information service, financial investment and cultural tourism, etc. 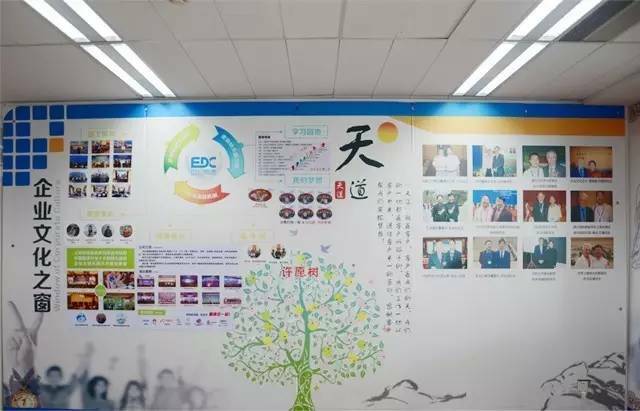 More than a thousand global large corporations become our customers, including PetroChina, Sinopec, Huawei Group, Alibaba, Geely Group, AUX Group, GE, Bosch, BNP Paribas and Disney, etc. 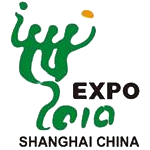 We have successfully provided services for various large-scale events, including Beijing Olympics, Shanghai Expo, APEC Conference, China - CEEC Investment and Trade Expo, West Lake International Expo and World Internet Conference, etc. We are the simultaneous interpreting partner of UN Global Alliance of SMEs, a major language service provider for multiple national ministries and a professional provider of global solutions. 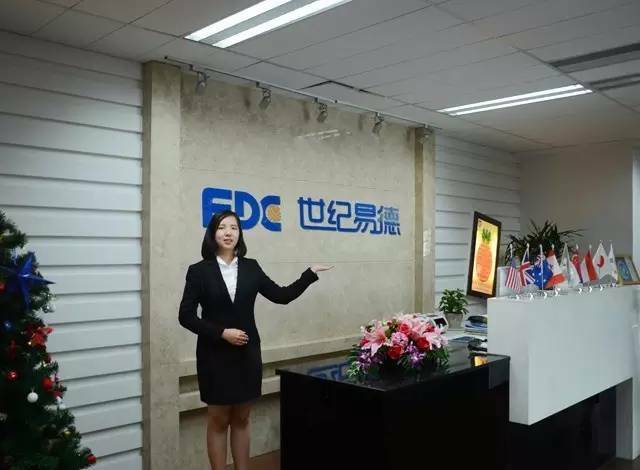 In Sep, 2016, Century EDC became the simultaneous interpretation partner for the preparation of G20 and B20 summit. 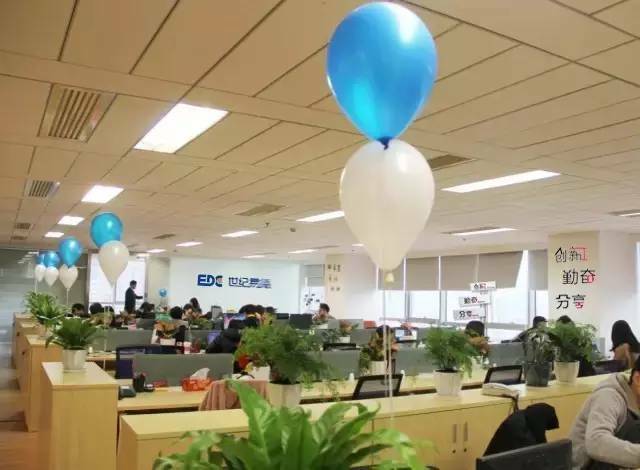 In January 2017, EDC planned to build a global multilingual information service platform following the new development strategy of scientific and innovative “Internet plus language processing” mode and had dedicated itself to be a leader of global solutions! We’re ready to serve you in good faith.